Liqua Q eLiquid - Menthol 10ml. 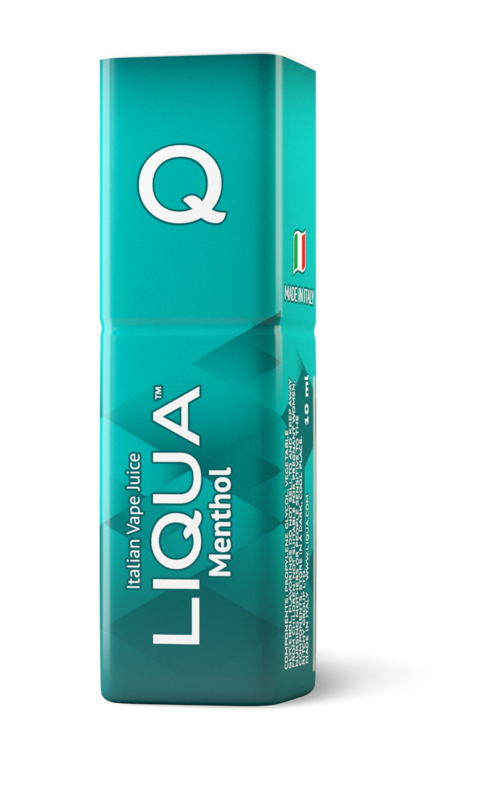 So what is Liqua Q eLiquid - Menthol 10ml? LIQUA Q Menthol is an amazing flavour which will make your senses tingle. Intense fresh Ice tones deliver a great cool vape experience. LIQUA Q E-Liquid Smoke Juice flavours withstand the highest standards of production set by United States Pharmacopeia and use only USP ingredients and European food flavours.